With services like Skype, Hangouts, and even Duo, people can easily communicate with each other all across the world without the expensive fees that internationally calling can easily incur. Still, if you have the need to contact people with plain old phones, Verizon is making it slightly easier to do so. The carrier's new Unlimited Together plan, which costs $15/month on top of your existing Verizon plan, offers unlimited minutes when calling to select countries. The service covers unlimited minutes to landlines in 70+ countries, mobile phones in 30+ countries, and discounted calling rates for the rest. For $15/month, it would be nice for Verizon to throw in unlimited or discounted texting, but that's US carriers for you. For a list of compatible regions, check Verizon's international site. NEW YORK– Calling loved ones abroad just got easier on the next gen network. Whether you have family in Brazil or friends in the United Kingdom, Verizon has you covered with Unlimited TogetherSM – World, a new international plan that gives customers unlimited* minutes to landline phones in over 70 countries and mobile phones in nearly 40 countries and discounted calling to 160+ countries worldwide -- all for just $15 per month. 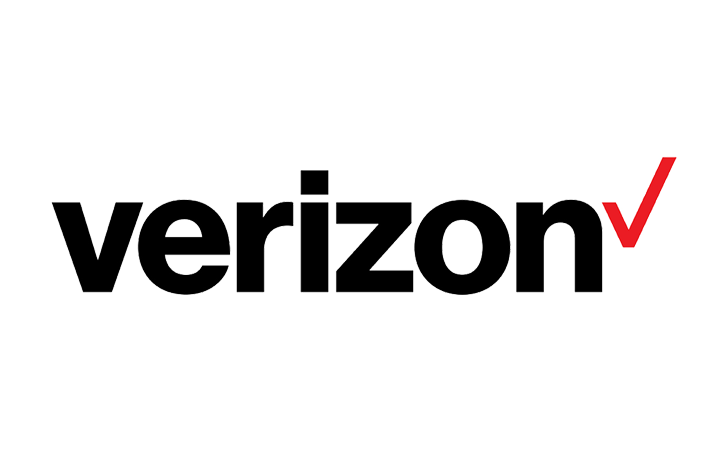 Unlimited TogetherSM joins the Verizon suite of international services that enables customers to stay connected around the world. Go here for a complete list of countries included in Unlimited Together – World. *When you have a plan with unlimited Talk to the US; domestic airtime applies.